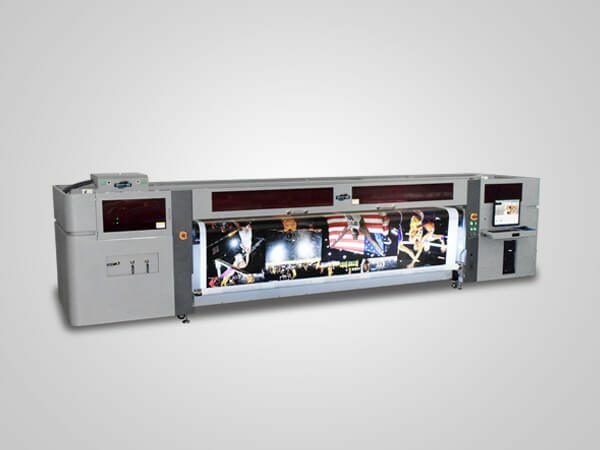 YOTTA hybrid flatbed UV printers adopt industrial inkjet printheads, delivering fast speed, high resolution, and bright color. Our hybrid printing machine has strong stability and excellence performance with well-selected parts, in addition to a long service life, continuous mass production allowed. 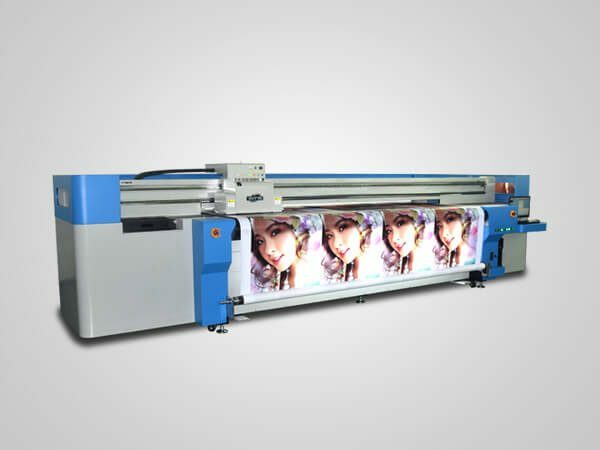 One machine with flatbed printing and roll to roll printing function, is the biggest feature of hybrid printers. 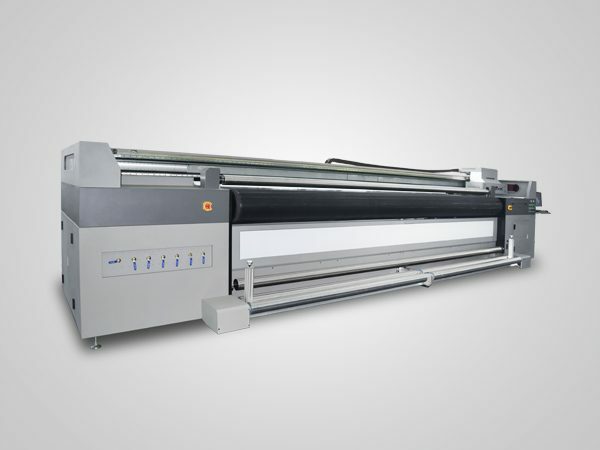 As a one-stop printing solution for flatbed and roll to roll printing, our digital UV hybrid printers has a extremely wide arrange of applications. They not only can print on flexible materials such canvas, vinyl stickers / banners, but also be quite suitable for rigid materials such as glass, wood, acrylic, etc.